Taste the Cleaner Side of Sin City. 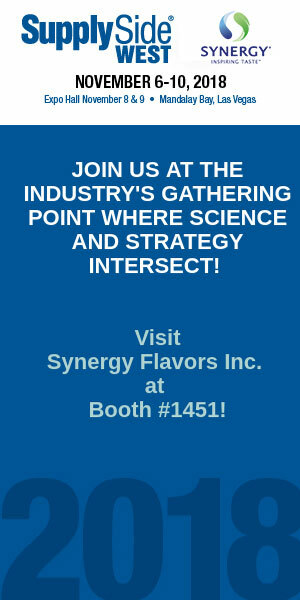 Synergy Flavors invites SupplySide West attendees to discover our collection of sinfully delicious flavors with impeccably clean origins. 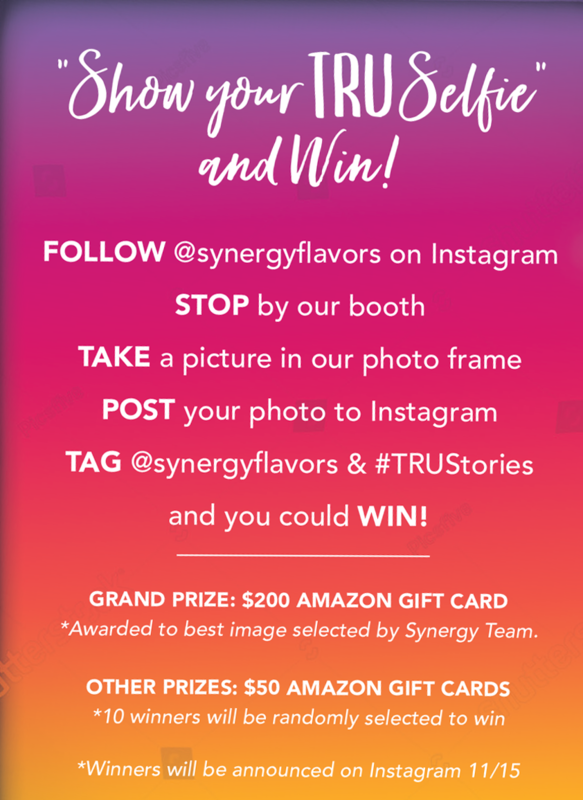 Taste the difference Synergy Pure® essences and extracts, natural extracts and certified organic flavors can make on your label. 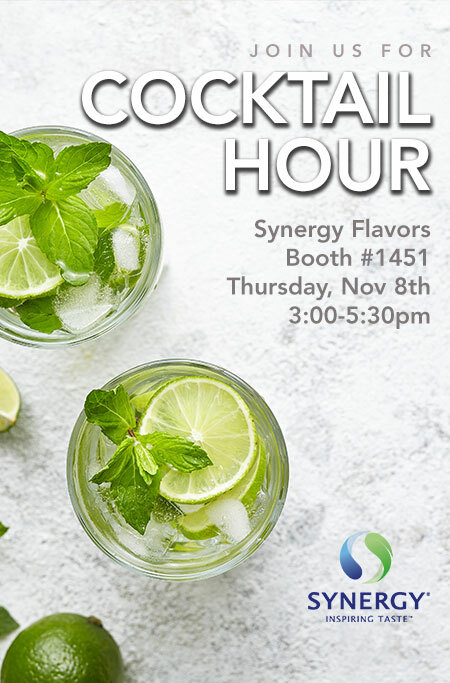 We’ll be sampling a show-stopping selection of refreshing beverages, protein-packed artisan ice cream and functional snacks that will leave you wanting more. 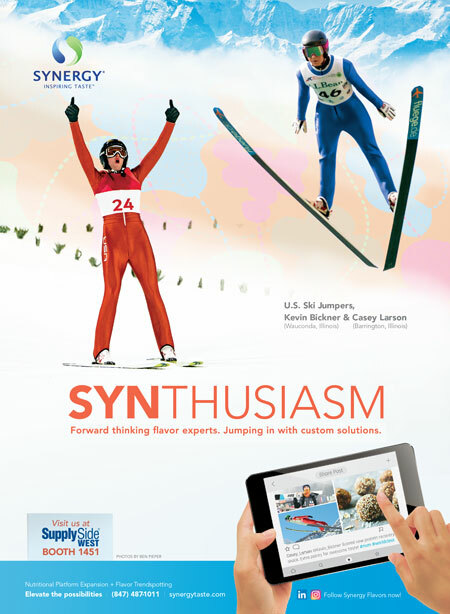 Starring a favorite Latin American flavor from Synergy's Flavors of the Future: Sports Nutrition market analysis. Featuring Synergy Pure® Cold Brew Coffee Concentrate with a dark chocolate ganache ribbon. Served with Greek Yogurt featuring an organic certified coconut flavor. Don’t gamble with your label. 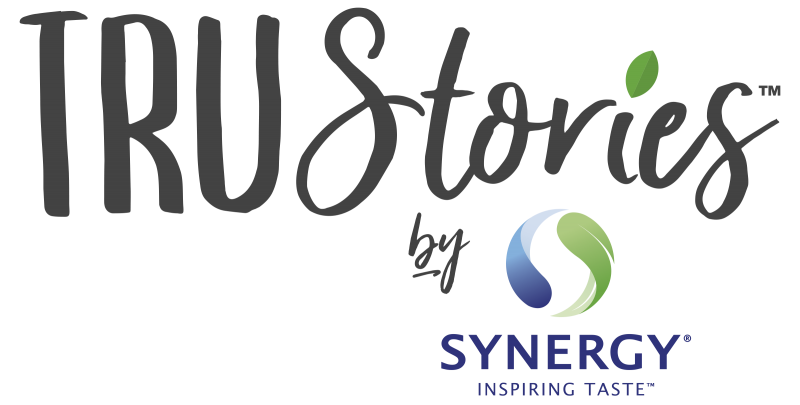 Clean up your story at SupplySide West 2018, Booth #1451.